Cadillac DeVille Supercharged and CUMMINS!!! 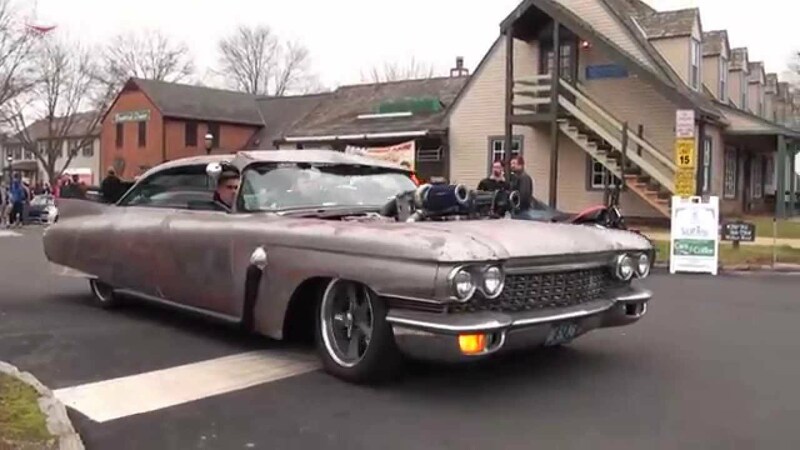 Check out this crazy Cadillac DeVille with a Cummins…..And a turbo!!! I am thinking I want one! Kawasaki Ninja ZX636 Got Busted! INSTANT KARMA !